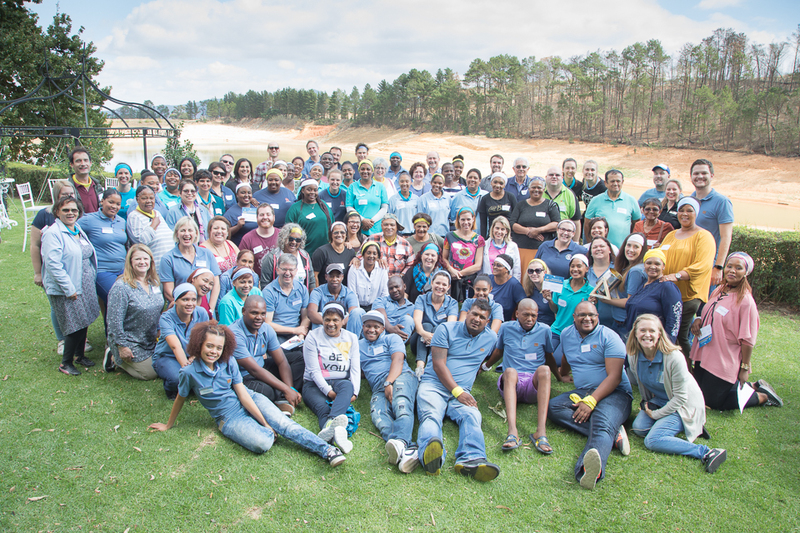 Valcare has a thriving membership network with hundreds of like-minded organisations and projects in the Cape Winelands, which contribute to and gain from our collective efforts to activate and enable social change. But why should you become a member? What’s in it for you? Here are a couple of Frequently Asked Questions and a list of benefits that will help your organisation. Who can become a Valcare member? 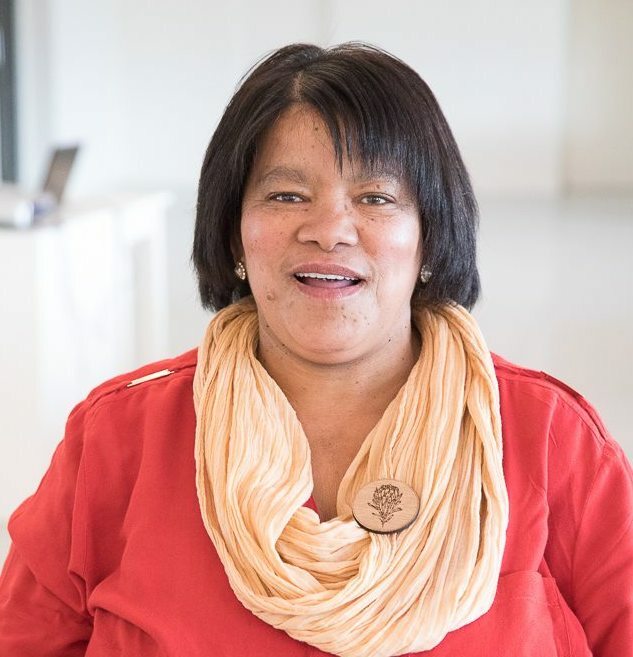 All NPO / NGO / charity organisations and projects who adhere to Valcare’s values and ethos and who will contribute to the combined efforts and strategy of the network in the Cape Winelands. Important note: If you are an Early Childhood Development Centre (ECD), you will have to register for 2019 membership at Inceba Trust which will automatically give you both Inceba and Valcare benefits. Please get in touch with them at 0833217562 or visit the Inceba office at 10 Verster Street in Paarl. Valcare membership runs per calendar year: 1 January – 31 December. Applications are accepted any time during the year, but if you want to apply for funding, you will have to be a member first. Valcare membership for 2019 also includes a Training Voucher that will offer one free training session to any one staff member from your organisation. Valcare members get the opportunity to attend a variety of thematic training sessions at a heavily discounted rate, to ensure they get up-skilled in the necessary business areas of running a successful organisation. Click here to view the schedule of training sessions for 2019 and book and pay for your seat in advance. Valcare members: R50 per training session. Non-Valcare members: R150 per training session. Valcare encourages our member organisations to offer peer training at a discounted rate to our membership network. Subject matter experts are invited to pass on their insights to their peers. Valcare members: R250 per training session. Non-Valcare members: R500 per training session. If you are a Valcare member and would like to present a Peer to Peer training session, please get in touch with us. Valcare offers training opportunities relating to specific topics in your industry that could be of benefit to your organisation. Interns and students often get allocated to Valcare as part of their work placement programmes. 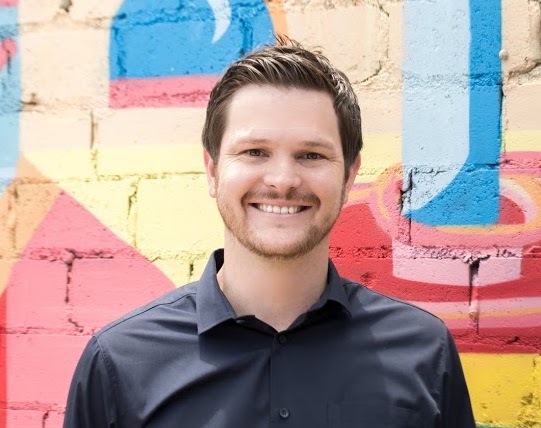 Valcare members are welcome to request to have a student or intern placed in their organisation at no cost to help with relevant tasks that would in return create valuable job experience. Valcare is constantly expanding our volunteer database in order to allocate willing people to relevant member organisations. Valcare members are welcome to request volunteers for specific tasks and the Valcare team will see that the right volunteer is allocated to the right need. For the volunteer sign-up form, click here. If you are a Valcare member with a need for volunteers, please get in touch with us. 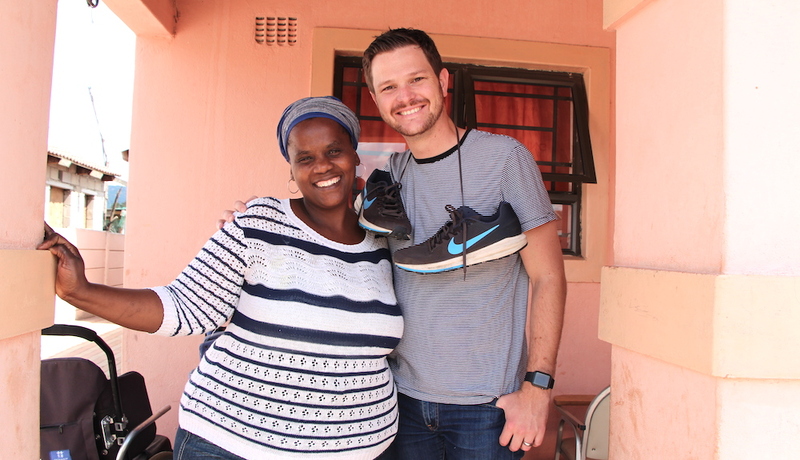 Valcare receives an assortment of donated goods that gets managed systematically and distributed responsibly to Valcare members according to their needs. If you are a Valcare member with specific needs for your project, please let us know so we can add it to the system. Valcare shares valuable documents and resources that could benefit your organisation. Click here to view the resources page on our website or contact us directly if you’re looking for something specific. 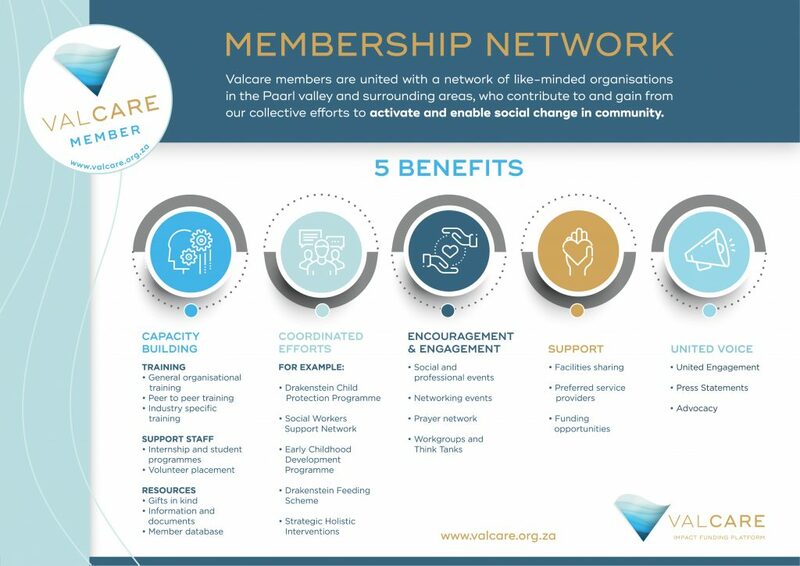 Even though Valcare’s member contact details will never be shared in its entirety, the organisation serves as the connector and will introduce relevant members with each other to network and collaborate for greater good. A child protection steering committee that coordinates initiatives like training and mentoring to child-focused organisations. In partnership with Ezrah Community Training and Development. To uplift and support social workers in the Paarl valley and surrounding areas by organising quarterly feel good networking breakfasts. In partnership with Khula Development Group. If you are a social worker and would like to attend any of these sessions, please get in touch. The Proud About Paarl initiative works with 40 ECD centres to improve safety, provide nutritious meals and properly train childcare professionals. Facilitated by Ranyaka Community Investment, The Inceba Trust and Nedbank. Nutritious meals are provided in bulk to ECD centres, soup kitchens and projects in and around Paarl valley. In partnership with 2nd Harvest Food Bank. Valcare serves as the connector to build partnerships amongst empowered community members, the private sector, government and active NGO’s in identified geographical areas. In partnership with Ranyaka Community Investment. If you are a Valcare member and would like to coordinate a new collaborative effort, please get in touch. Members will get invited to occasional social and professional events where guest speakers will encourage and inspire. 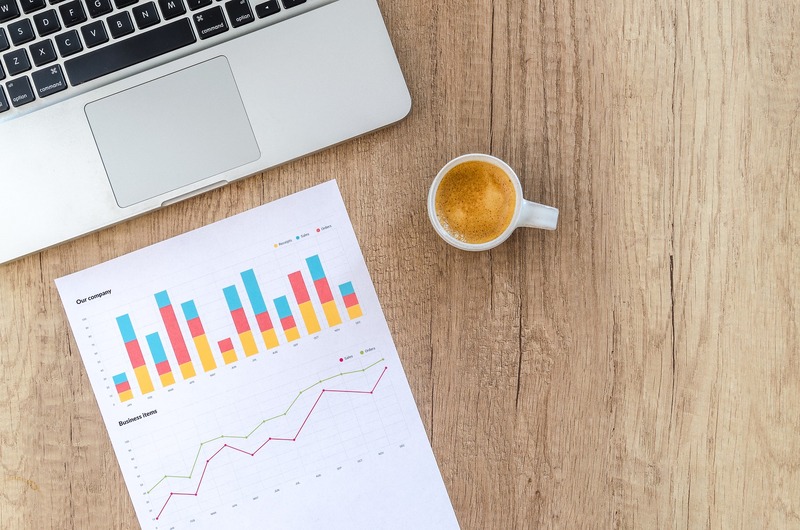 Valcare hosts regular networking events during the year to ensure that organisations connect and share with each other. Valcare is a Christ-centred organisation and prayer is a crucial component within the organisation. The Valcare Prayer Room in Paarl is also available to members from Monday to Friday (9:00 – 16:00). Please click here to view the monthly prayer guide. If you are a Valcare member, please share your prayer requests and good testimonies with us. Valcare occasionally gets organisations and individuals of similar interests together to discuss important topics and ideas. The Valcare boardroom, training room and prayer room in Paarl are open for members to use at a minimal cost. Your booking will include free Wi-Fi and cutlery and crockery for a limited amount of people. Training room (max 16 people seated at tables). Training room (max 20 people seated – without tables). Prayer room (max 10 people). Please click here to book one of Valcare’s facilities. If you are a Valcare member and you have facilities to share with other members, please get in touch. Valcare is negotiating preferential member rates with a list of recommended service providers. All registered Valcare members get the opportunity to apply for funding twice a year, according to the relevant guidelines and criteria. Click here to download the Valcare Funding Criteria and Guidelines documents. Members are invited to take hands with Valcare in an organised common purpose actions, like the annual women’s event in August called Proteas of the Valley. Awareness is created about challenges in the community by lobbying, educating, praying and mobilising campaigns to influence structures and systems. Valcare makes press statements on important matters to create a voice of influence and change via the media, in the community. Download the Valcare Membership Benefits page here. 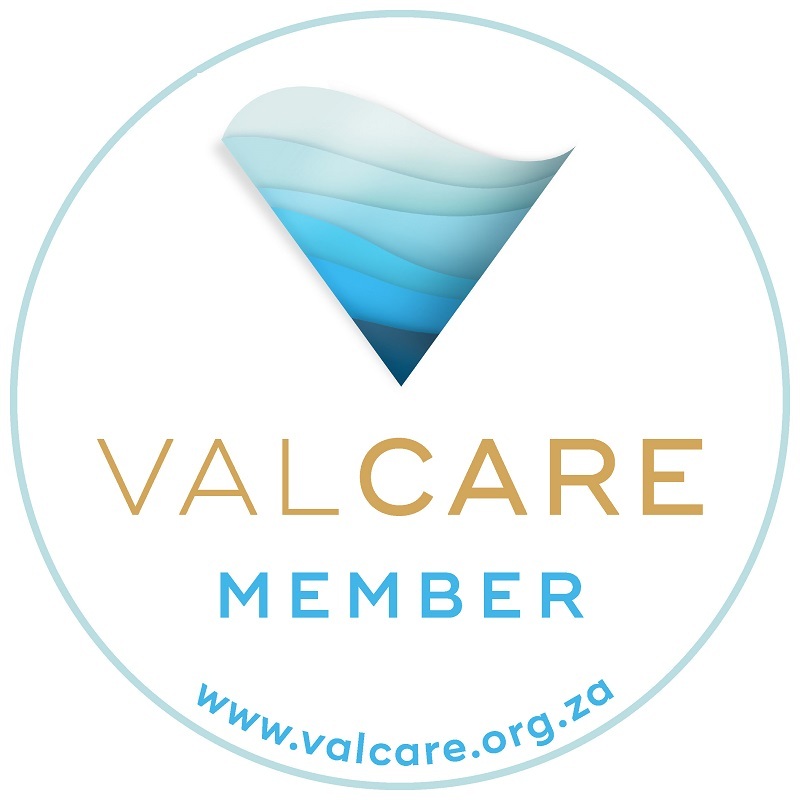 If you are a member, you are permitted to download the Valcare Member Badge to use on your website here.